We were delighted to work with Stephanie Darkes on creating her a new design and build for her excellent blogzine, Exploring Exeter. 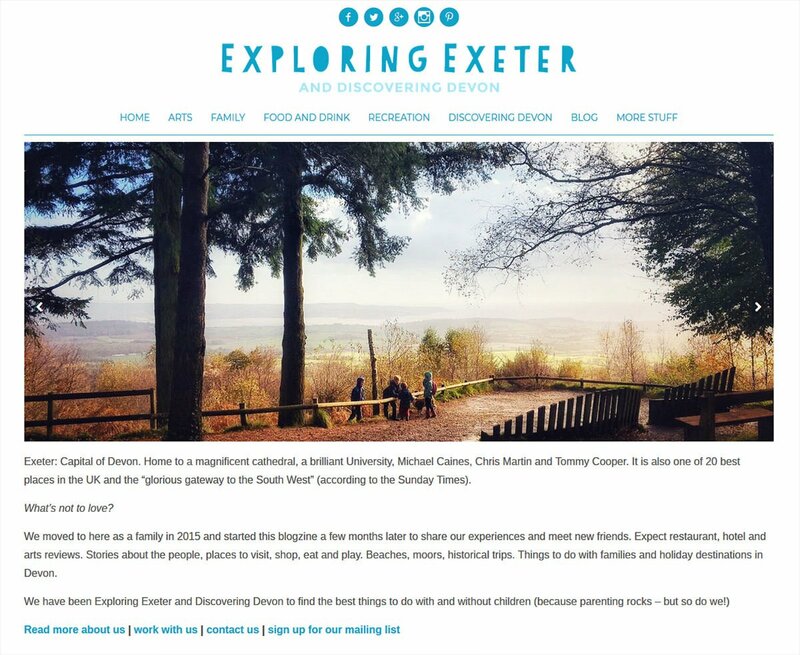 Her blogzine features stories, tips, cool places to visit in Exeter and Devon. Why not tell us about your project?